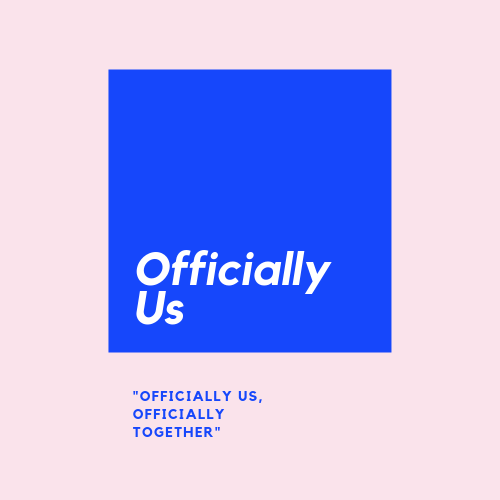 Officially Us – officially us, officially together. Introduction We are officiallyus, a blog aimed to helping those who have anxiety, depression or are overcoming something. We aren’t professionals, but hope we can help someone in need. I started this blog after going through some things myself. Growing up, I’ve always been shy and always kept things to myself. Going into high school, … Continue reading Introduction/Get to know Us!